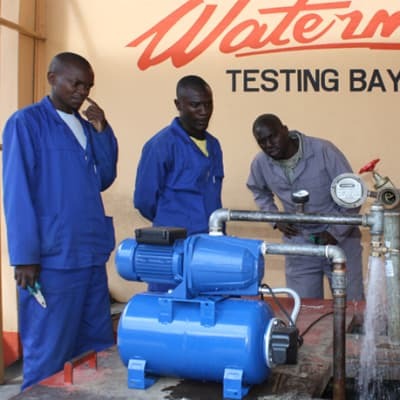 Customers in Zambia looking for pumps and other water supply equipment for homes and farms will find a comprehensive range at Zamcapitol Enterprises in Lusaka. 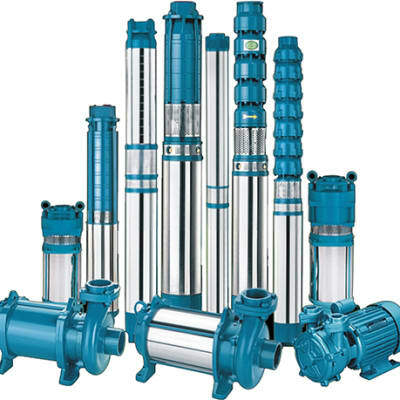 The Enterprises manufacture and supply windmills, treadle pumps, water pumps, irrigation pipes, water tank stands and poly tanks, catering for all kinds of water supply needs. 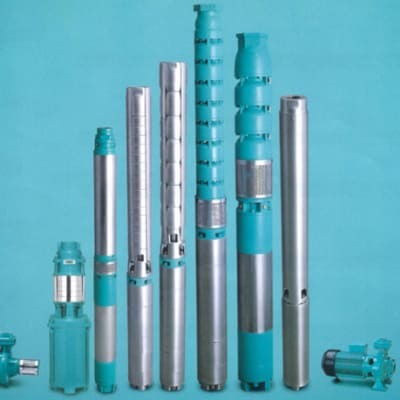 Manzi Drilling and Construction provides high quality borehole drilling and construction services to the Central and Southern Africa region. They constantly upgrade the drilling rigs to suit the ever changing market demands, delivering a high level of customer satisfaction by providing quality output and value for money. Geotech Zambia offer a reliable and result oriented professional service for both industrial and residential plots. They have experience in handling large contracts. 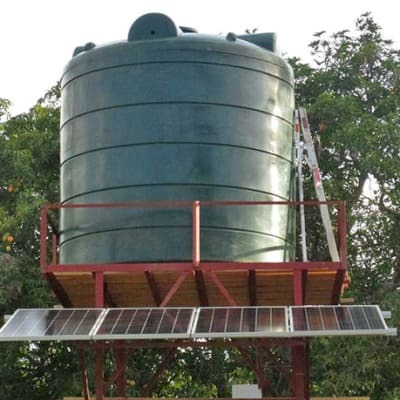 Its services include ground water exploration, exploitation and development; geophysical surveys; borehole drilling and installation services. 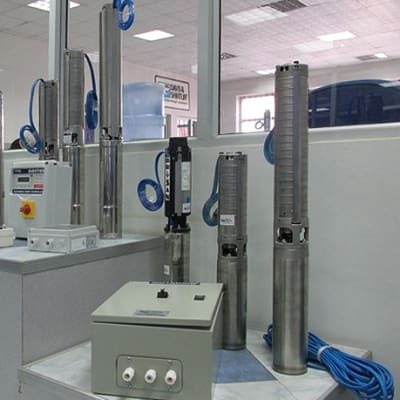 Working with Siemens, who offer transmission and automation systems, United Chemolide is able to provide economical, efficient and reliable water supply solutions for housing, irrigation and water works. 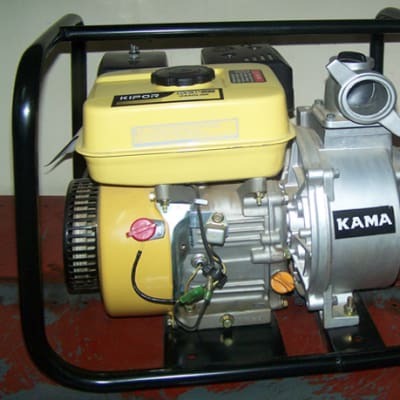 Since 1986 United Chemolide has run a KSB pump assembling and manufacturing unit.